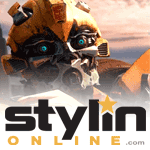 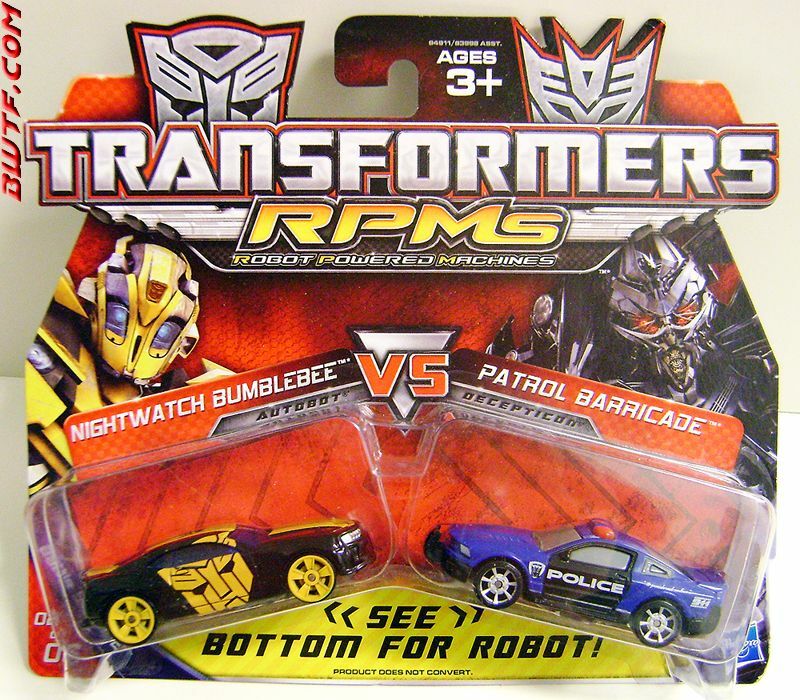 Bumblebee and Barricade have been enemies for as long as either of them can remember. 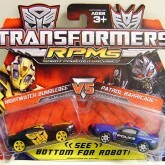 They've clashed hundreds of times over the years; so often that each knows every tactic the other employs. 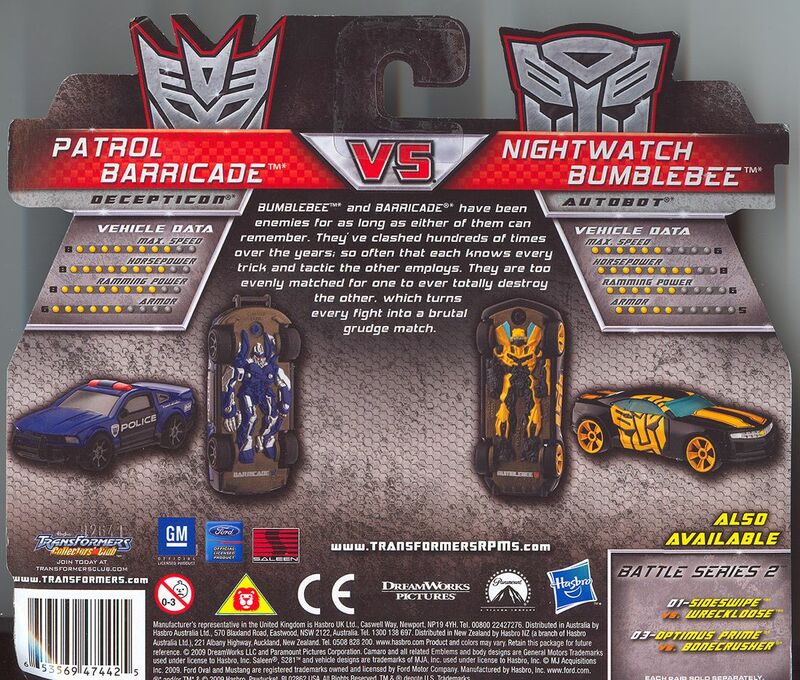 They are too evenly matched for one to totally destroy the other, which turns every fight into a brutal grudge match. 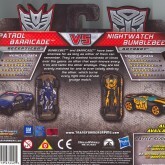 Sold in a two pack with Nightwatch Bumblebee.